Cyberbullying is a growing concern and a negative consequence associated with children’s and adolescents’ increasing accessibility to the internet and digital technologies. Children and adolescents are accessing the internet and these technologies at younger and younger ages, leaving some of them vulnerable to cyberbullying. As a new phenomenon, cyberbullying might be best understood as a complex process resulting from the interplay among the individual and multiple environments. To this end, this groundbreaking book provides a new framework for understanding cyberbullying perpetration and victimization. 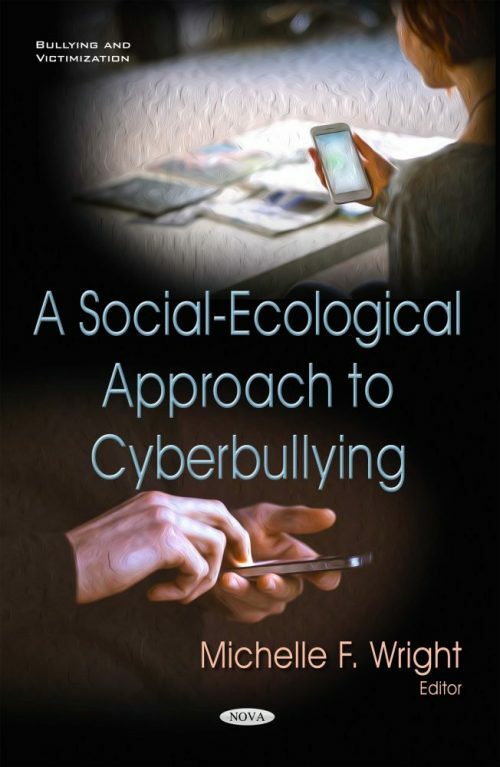 Utilizing the social-ecological perspective to describe how personal factors and multiple environments contribute to cyberbullying, the book compiles research on these topics from international researchers in developmental psychology, social psychology, counseling, school psychology, social work, criminology, law, and clinical psychology. This book is an essential read for researchers, educators, and policy-makers who are concerned with the social, emotional, and physical well-being of children and adolescents. In addition, the book will be an invaluable resource for anyone interested in the factors that make children and adolescents vulnerable to cyberbullying perpetration and victimization. Approaches to Reducing Cyberbullying: Change the Bully, Change the Bystander, or Change the Victim? In Search of a Simple Method: Is a Human Face an Effective, Automatic Filter Inhibiting Cyberbullying?